Lake Chalice: Unitarian Universalism: Welcome Home! I just love being a Unitarian Universalist. I love what we are and what we do, so I want to let the world know that what it's getting with me is a Unitarian Universalist. 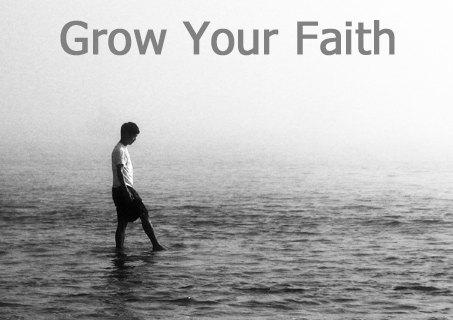 We are a community of faith to grow our spirits amidst our religious diversity. As one of our postcards puts it: "imagine a place where people of different beliefs worship together as one faith." There are a lot of ways to find community in today’s world. People have Facebook, and volleyball leagues, and going out for a drink after work, mother’s groups. There are 12-step groups, and 12-step groups for people who are family or friends of people who should be in 12-step groups. In Gainesville, there’s the Civic Media Center, and Vets for peace, and the League of Women Voters. If none of that works for you, you can google “civic and social clubs, Gainesville, Florida” and find lots of options there. Those communities, however, are not communities of faith. then you need not just a community but a community of faith. I don’t believe that faith means believing weird, unprovable things. Faith means opening our hearts to the unknown. Ultimately, it’s all unknown. Faith is the courage to be willing to be transformed. For some people, believing certain unprovable claims is their strategy for opening their hearts to new realms, opening their hearts to transformation – but let us not confuse one strategy of faith with faith itself. Faith means openness to what you don’t control, and the thirst for connection with a wider reality and a wider truth than the daily routine of producing and consuming. If you need not just a community, but a community of faith, you still have lots of options. In Gainesville, like most US cities, every three or four blocks there’s a church or a synagogue or temple or mosque of faith center of some kind. Welcome home! That’s what we are, and I love being a part of this. I love this chance to celebrate this wonderful community of faith and diversity. Next: Part 2: "If We Were a Rich Church!"